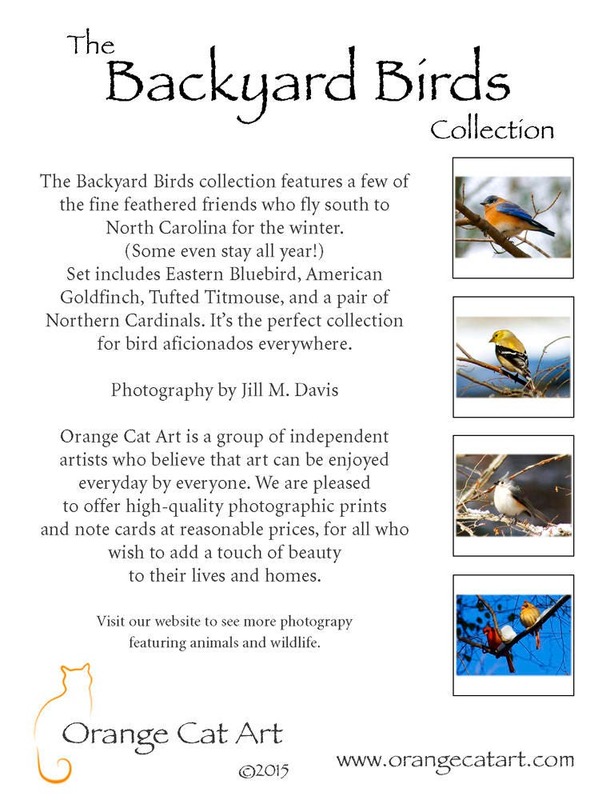 This collection features a few of the fine feathered friends who fly south to North Carolina for the winter. (Some even stay all year!) 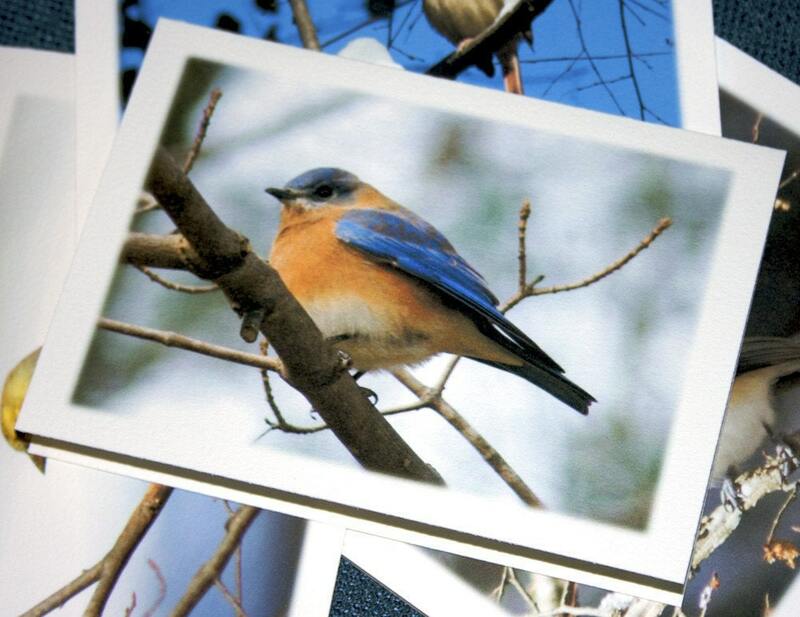 Perfect to have on hand for thank you or "just because" notes, or as a gift for the bird lover in your life. 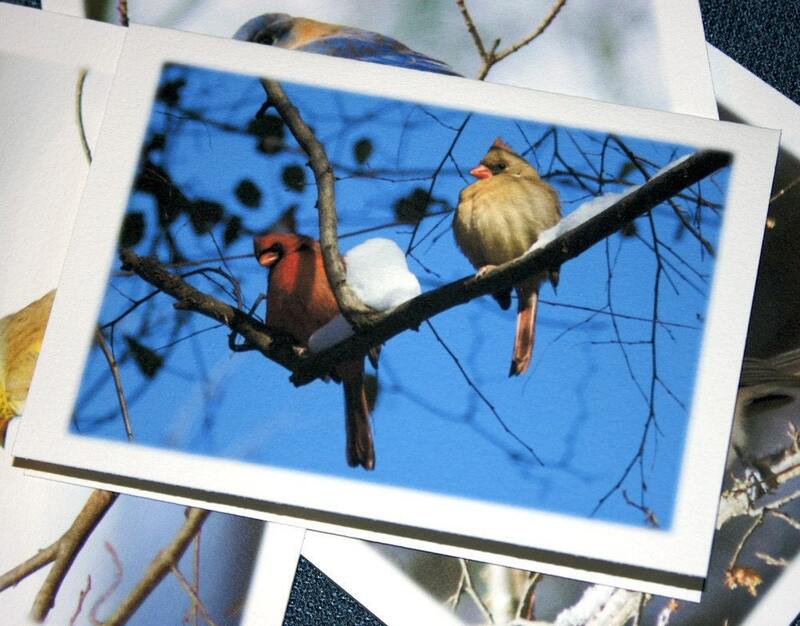 Beautiful photography! Will make a wonderful gift! 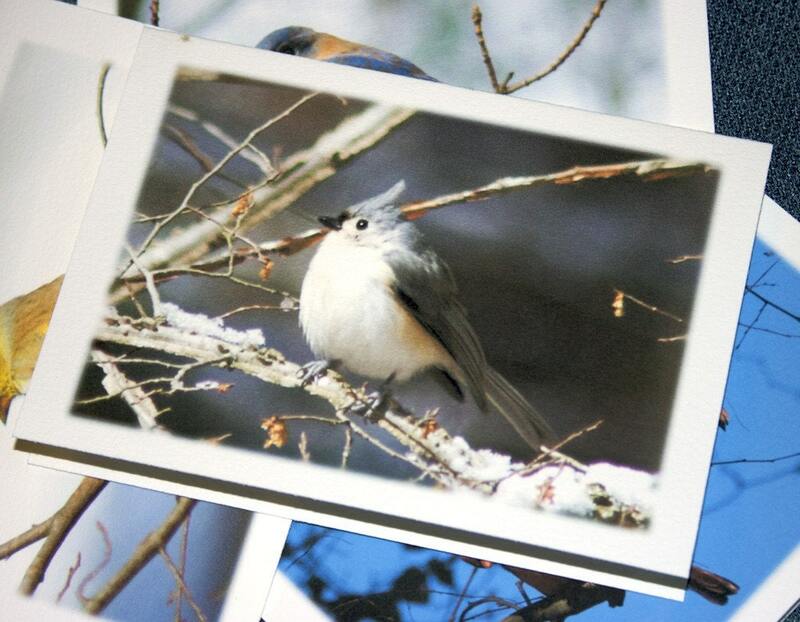 Lovely cards and super fast shipping! Thank you! These are gorgeous and arrived quickly. Thank you! 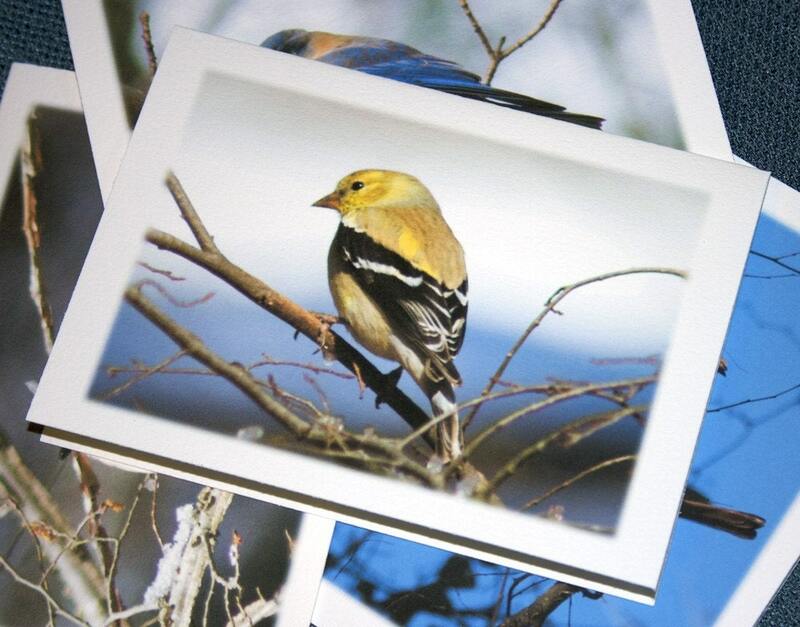 Received the note cards today - beautiful! Thanks so much.